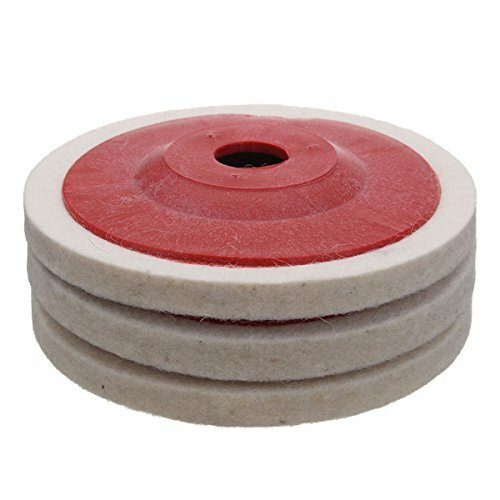 -Made of white wool material, durable and strong. 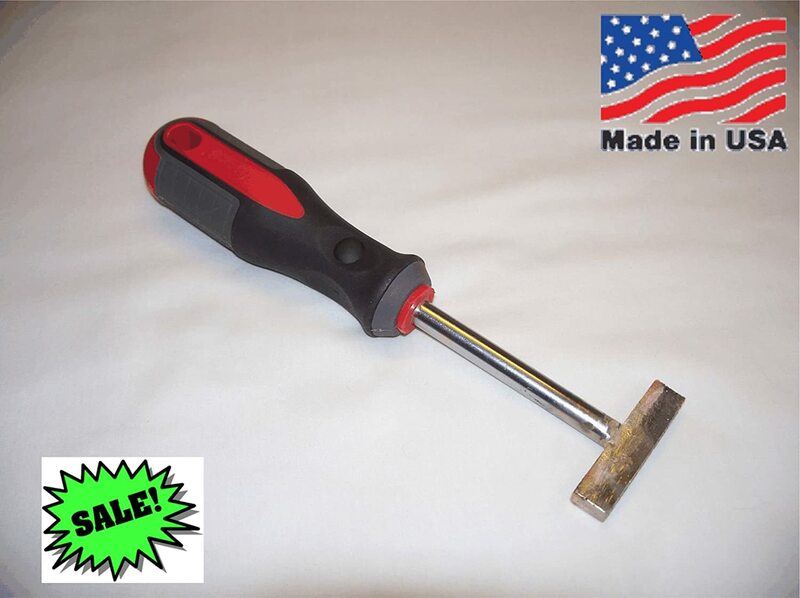 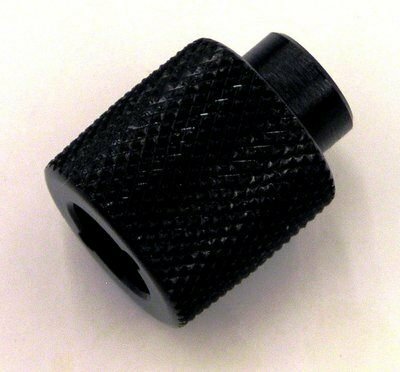 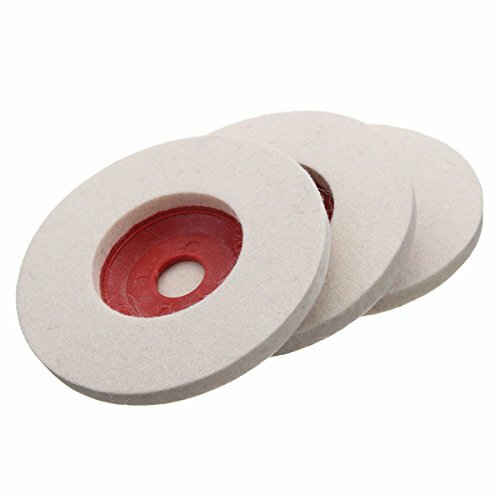 -Best for polishing glass scratches and stainless steel grinding. 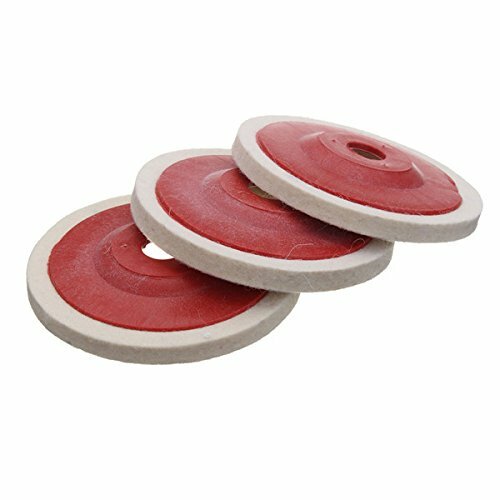 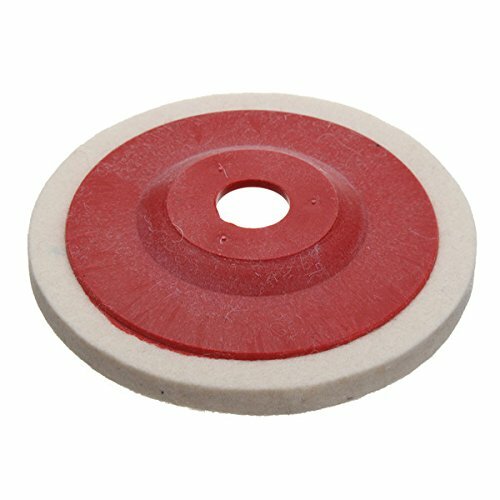 - Inch round felt polishing pads for all your polishing needs. 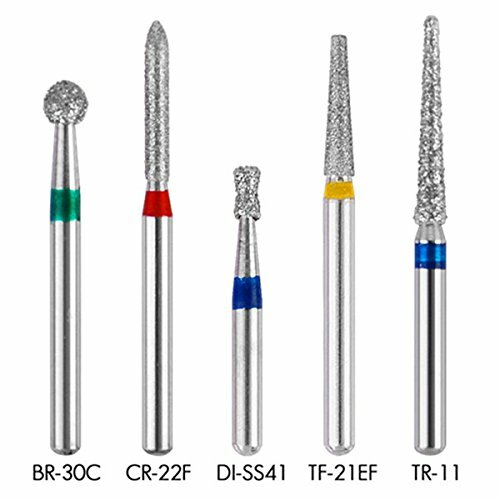 -Apply to stainless steel, copper, aluminum and other metal, glass, ceramic, etc.